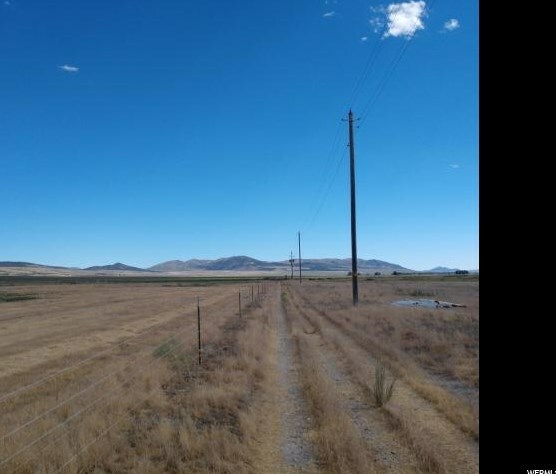 3 acre building lot within 100 feet of 3 phase power. 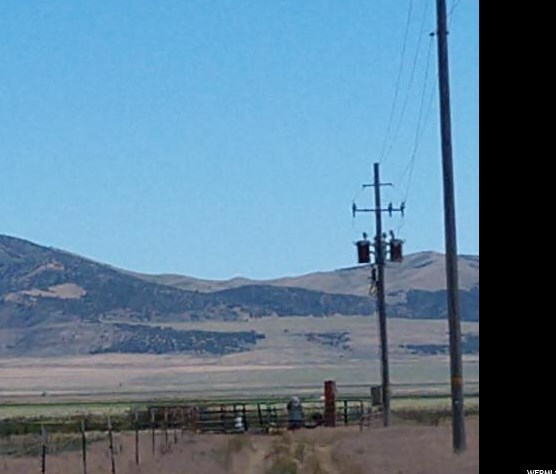 Full water rights, will need to drill well (=/-200') and put in septic system. 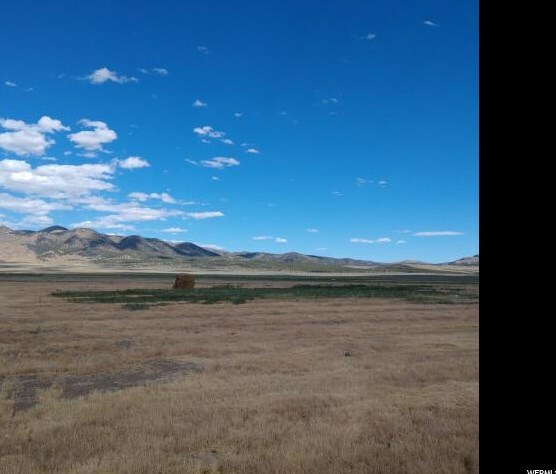 Could be a great horse property, or?? 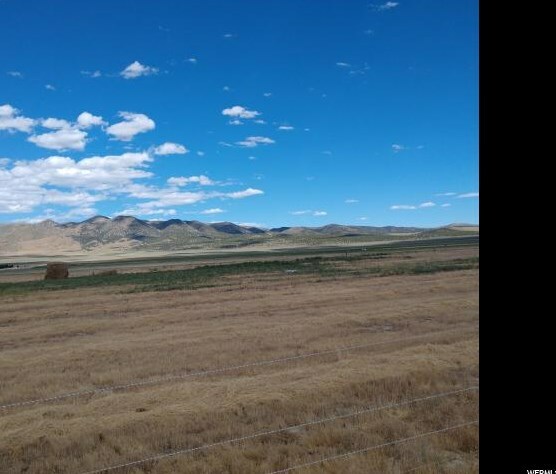 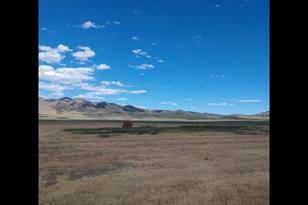 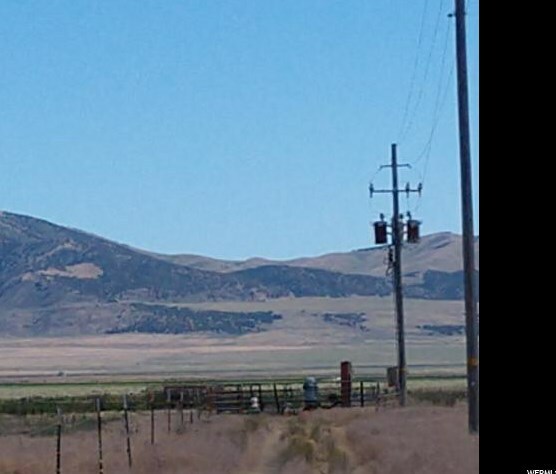 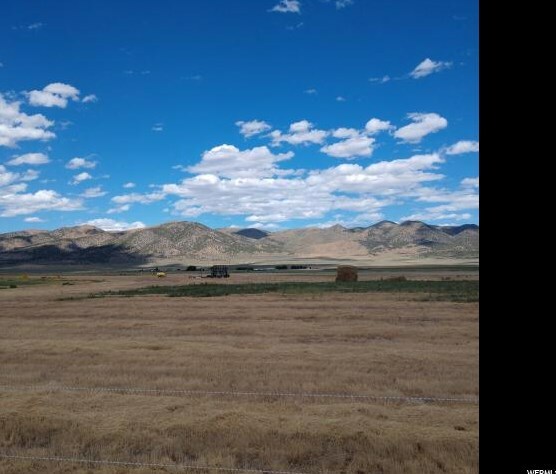 10750 S 22250 W, Stone, ID 83252 (MLS# 1538884) is a Lots/Land property with a lot size of 3.00 acres. 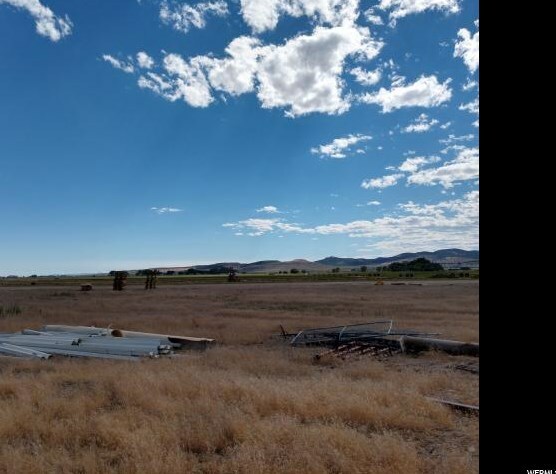 10750 S 22250 W is currently listed for $75,000 and was received on July 09, 2018. 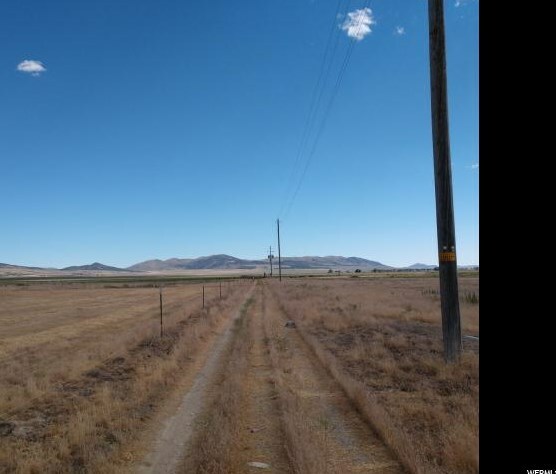 Want to learn more about 10750 S 22250 W? 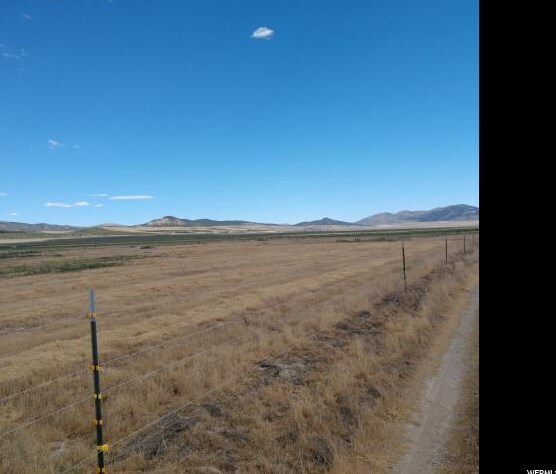 Do you have questions about finding other Lots/Land real estate for sale in Stone? 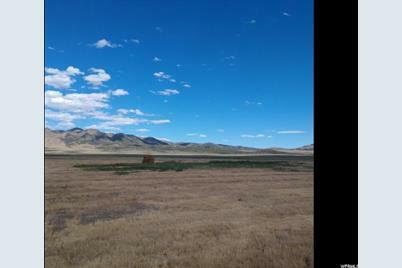 You can browse all Stone real estate or contact a Coldwell Banker agent to request more information.